Don't have a Loyalty card? Register for Bavarian Inn Perks Club here and your membership card will be mailed to you unless you already picked up a membership card at one of our locations. It’s super quick & easy. It’s only $10 to join! Present your Perks membership card when you stay with us, dine with us, shop with us, and earn rewards to redeem on your next visit. 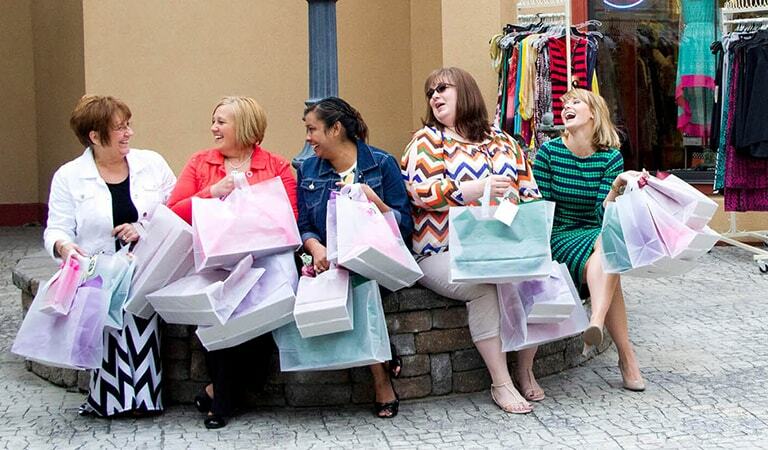 As a member of the Perks Club, you earn 10 points for every dollar spent (excluding tax and tip). A $20 Perks reward credit will be loaded to your membership card each time 2000 points are earned. Redeem your rewards at any of our Bavarian Inn lodging, dining or retail locations. 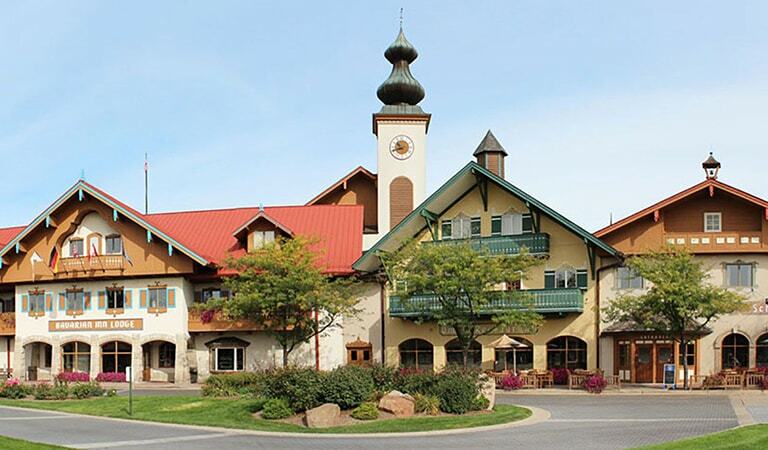 Your Bavarian Inn Perks Club Card is accepted at several locations in Frankenmuth. You can earn Perks Club points at the Bavarian Inn Restaurant, the Bavarian Inn Lodge, and at select Frankenmuth River Place Shops. You can also present your card at the Frankenmuth Cheese Haus and the Covered Bridge & Leather Gift Shop on Main Street. Once you accumulate 2,000 points, we will add a $20 reward to your Bavarian Inn Perks Club card. It is that easy! 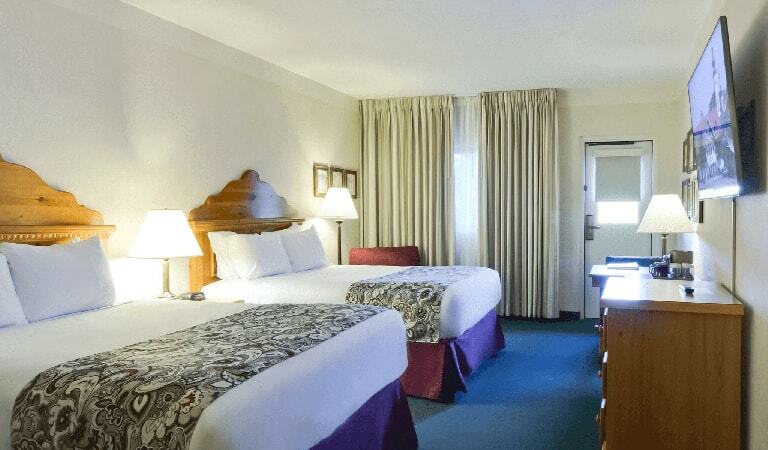 Earn Perks points on your room rate at the Bavarian Inn Lodge. You can also earn points at the following locations inside the Bavarian Inn Lodge: Oma’s Restaurant, Lorelei Lounge, Martha’s Gift Shop, Michael’s Gift Shop, Ratskeller, Willy’s Miniature Golf, and by purchasing a Perks Club gift card from the Perks Club Office or the Front Desk. At the Frankenmuth River Place Shops, present your card at any of our stores at the time of purchase: Calla Lilies, Emilie B’s, Funky Skunk, Hello Cats & Dogs, Girl Talk, Mother Earth’s Toy Jungle, Enchanted Forest, Woody’s, as well as the Frankenmuth Cheese Haus and the Covered Bridge & Leather Shop on Main Street. 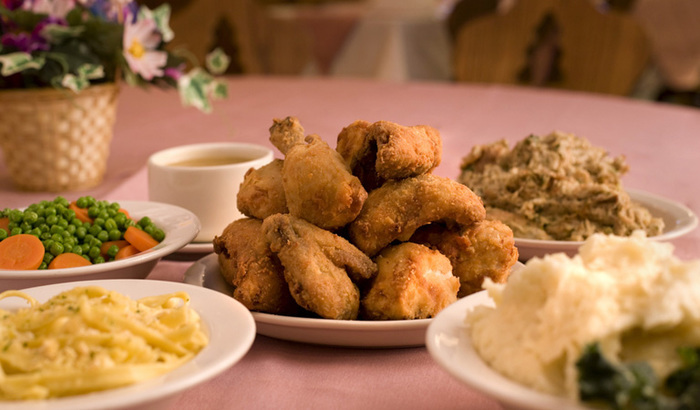 Enjoy a Frankenmuth© family – style chicken dinner, German entrees and many more home cooked options and earn Perks points too! 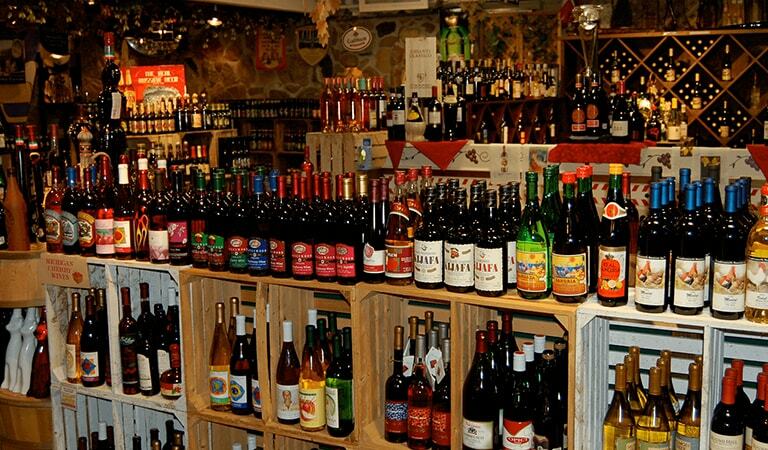 You will also earn points at the following locations at Bavarian Inn Restaurant: Bavarian Inn Restaurant dining rooms, Michigan On Main, Doll & Toy Shop, Souvenirs & Cheers Shop, Wine & Beer Cellar, Castle Shop Bakery, Royal Gift Shop, Candy Corner and the Chocolate Shop. If you forgot to use your Bavarian Inn Perks Club card when making a purchase, we will still award you points by taking a clear picture of the receipt and giving you the ability to upload it here.